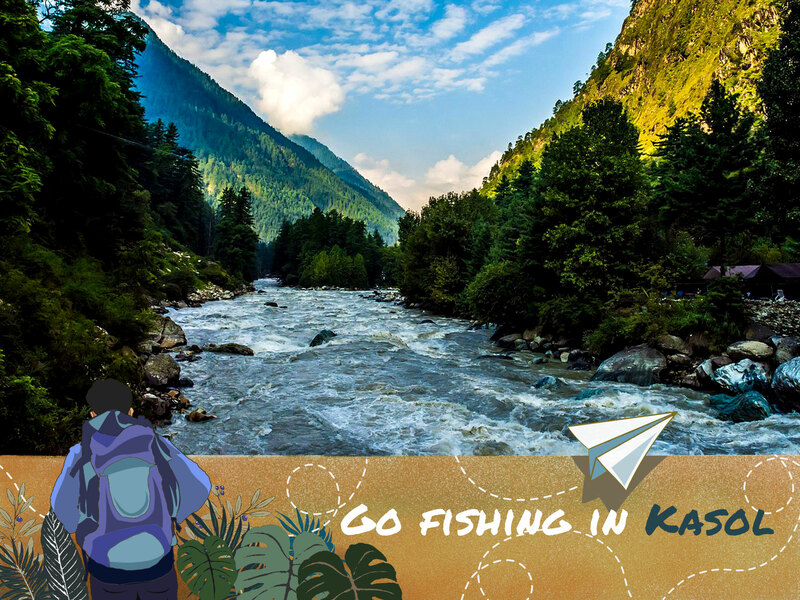 If you’re looking for some relaxation by the river and perhaps some fishing, we suggest heading to Kasol for some trout fishing. Don’t know how to fish? Don’t worry, there are plenty of guides at in the Parvati River valley who will teach you the ropes. Kasol is the perfect place for a camping and fishing trip. If you’re exploring Himachal Pradesh, Kasol is about 42km from Kullu and is easily accessible by road. 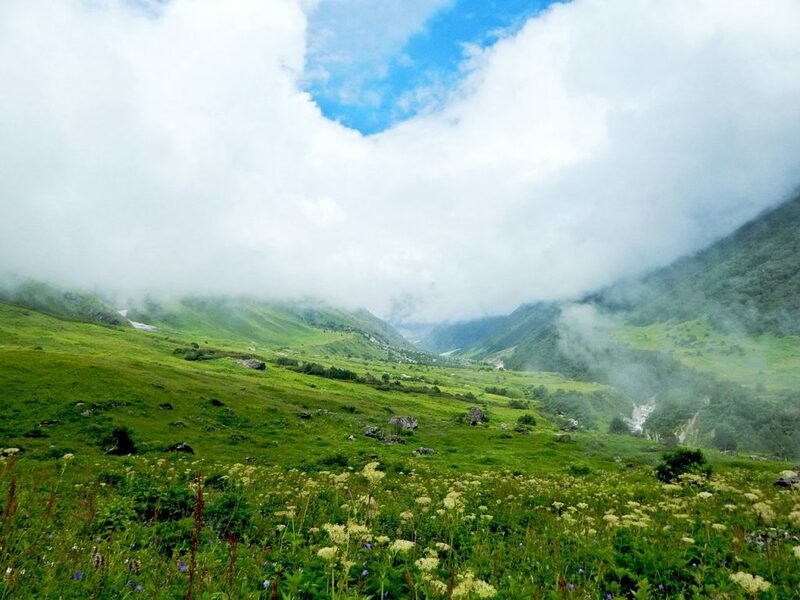 While you’re in Kasol, we also recommend trekking on the Kheerganga route – the view is absolutely breathtaking. Book a cab from Chandigarh to Kasol.